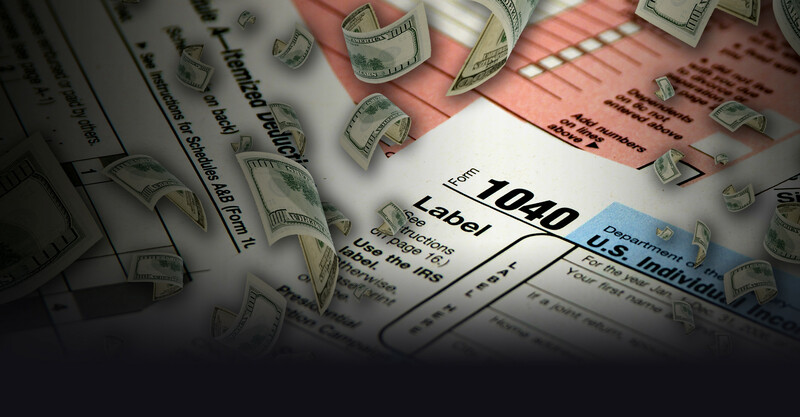 During the entirety of the presidential election – from the primaries to the general election – Donald Trump very clearly outlined the type of tax reform that he would pursue if elected. Now, as President, he remains committed to keeping his promise on tax reform. The American people freely elected President Trump, knowing that he would do things like simplify and modernize the tax code and provide tax relief for middle income families, small business owners, and grow the economy. 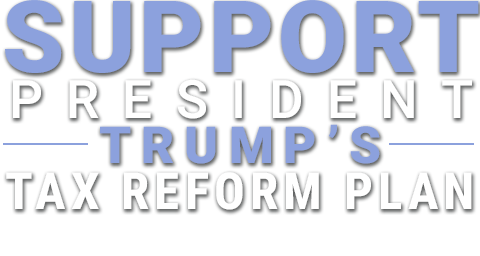 We, the American people, declare our support for President Trump’s tax reforms, and urge all members of Congress to quickly pass legislation that makes our tax code fairer, flatter, and simpler, and provides much needed tax relief for all Americans. We will be watching our representatives and senators to make sure that they are on the side of the American people by supporting President Trump’s tax reforms instead of supporting the current, overbearing status quo. PAID FOR BY TEA PARTY PATRIOTS CITIZENS FUND. Thank you for signing the petition. The left is doing everything they can to and we must be prepared to push back. Please consider a generous contribution to help us to continue to defend against the intolerant left and help President Donald Trump to pass tax reform.